AblePay Connector is a software solution that provides a superior user experience in giving a robust and reliable tap-to-pay experience for the customer. The software installs into the AblePay BlueCard and as a software library (iOS and Android) in the handset payment app. AblePay Connector manages the identification and real-time tracking of payment candidates in the payment zone, selects the customer and gives a robust and consistent tap-to-pay experience for the user regardless of model, brand and covers. AblePay BlueCard is enriched with a fully embedded Bluetooth 5 Low Energy (BLE) radio and antenna inside the card. The card may be used in a payment terminal or with it easily tailored operating system, as SIM card in standard mobile phones. 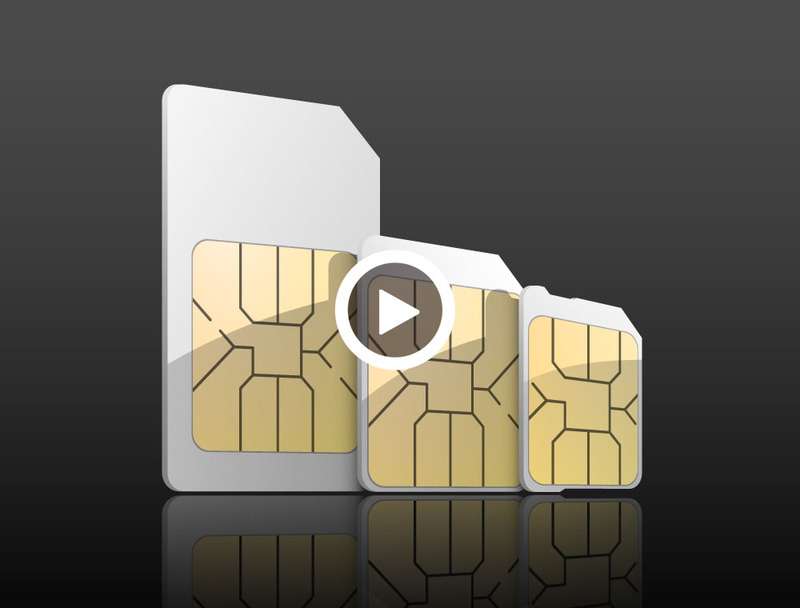 Deployed as a SIM card, user interaction is performed trough SIM Toolkit (STK). AblePay BlueCard is available in 2FF, 3FF and 4FF SIM card formats and provides a cost-efficient platform for a range of new proximity services within payment and beaconing. 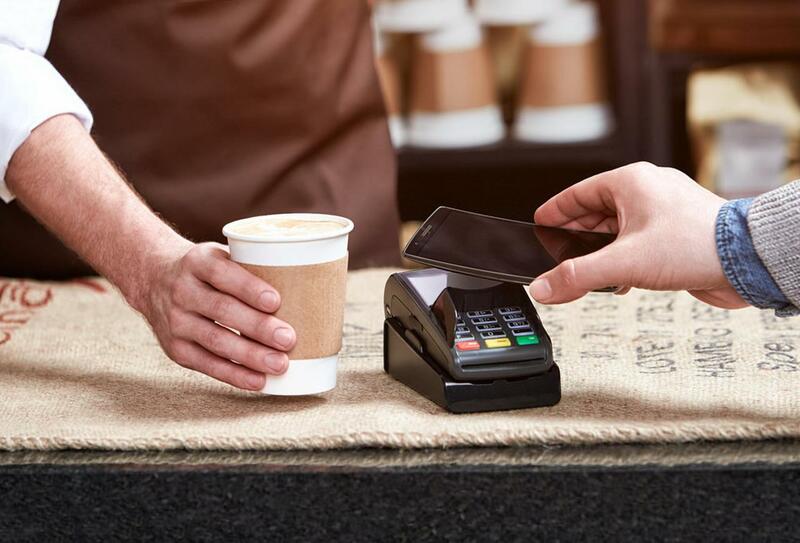 The AblePay BlueCard is the key element for building low-cost contactless merchant payment infrastructures and administered beacon infrastructures. Our technology is a result of on 10 years’ development at Telenor and SINTEF. SINTEF is the largest independent research organization in Scandinavia, and AblePay holds several patents protecting the technology. Maximum clock speed of 5MHz. Only supported as a 3V card.